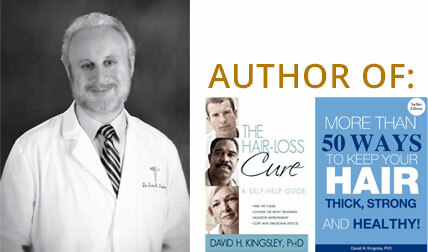 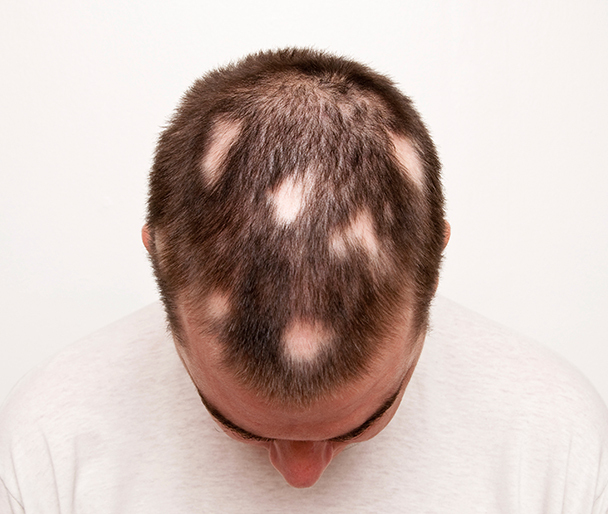 Dr. David H. Kingsley, the ONLY trichologist in the world who is a member of the American Academy of Dermatology, helps find and correct the cause(s) of your hair loss or scalp condition. 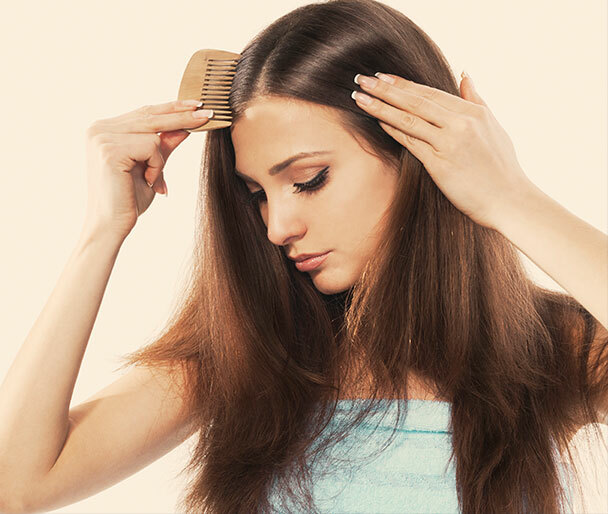 In addition, he will help to improve both the psychological and cosmetic effects that are often associated with these problems. 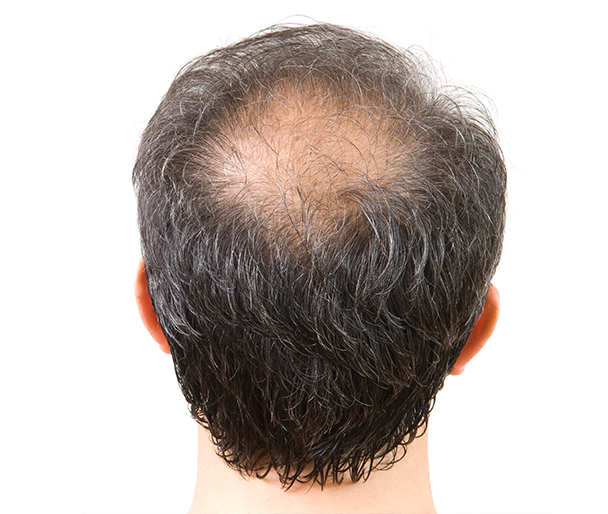 Dr. Kingsley, the ONLY trichologist in North America with a doctorate in hair-loss research, understands that healthy hair is closely linked to overall physical and psychological well being. 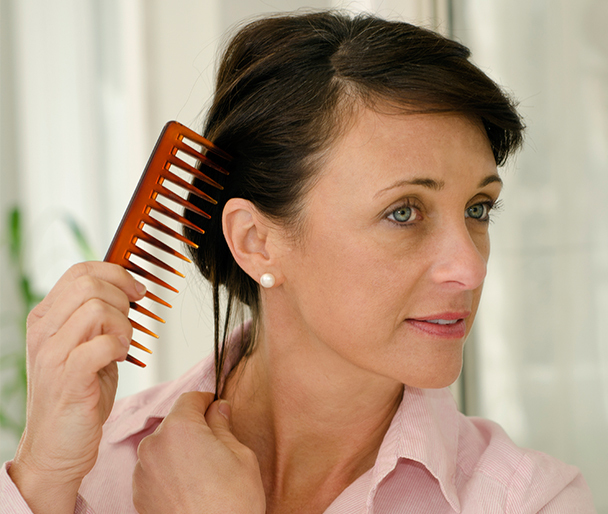 We treat all types of hair and scalp conditions including: Female Hair Loss, Male Pattern Hair Loss, Alopecia Areata, Trichotillomania, Traction Alopecia, Slow Hair Growth, Hair Breakage, Dry Dull or Limp Hair, & Associated Scalp Conditions.